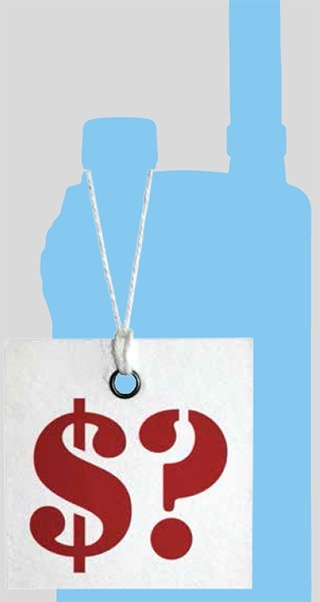 simplest communication system will not be very flexible, so people will have to adapt to it. able to continue their work more or less as usual during the transition period. A flexible system can ensure that you do not have to change your operational models. Confidentiality - are communications safe from eavesdropping? Integrity - can the users trust the communications? 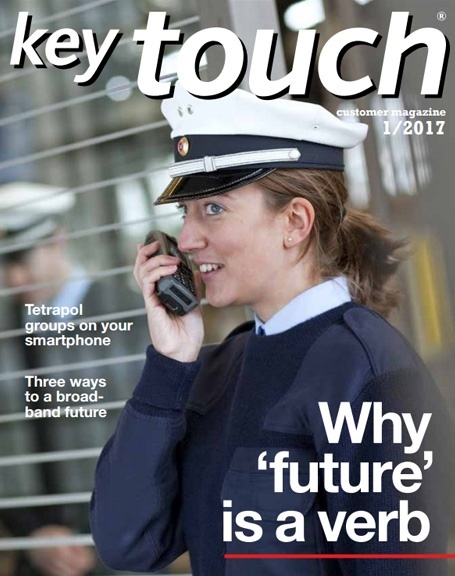 Authenticity - is it certain that only intended people can use the radio services? Non-repudiation - can the authenticity of communication be proven? Availability - will communications get through? 3. Does it offer new efficiencies? Once you’ve got the new system up and working, what’s next? You should have an idea about which new efficiencies and improvements you can gain from the new system. Make sure that the new system is flexible enough so you can introduce new, improved operational models when your people are ready. 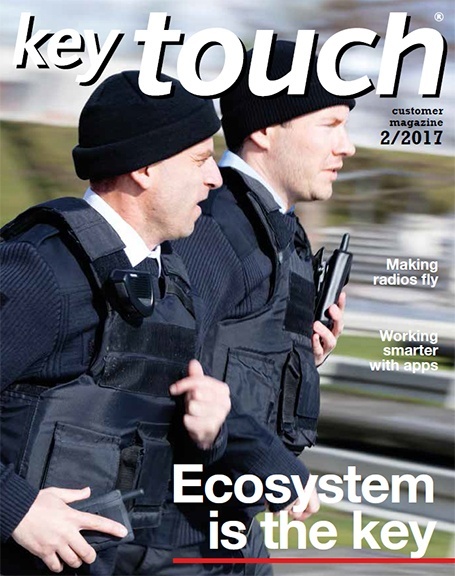 Significant efficiencies can be gained from choosing a single radio network for both voice and data, as people do not have to carry two different devices and training is faster and easier, too. Applications give additional possibilities for improving operational efficiencies. For example, Automatic Vehicle/Person Location (AVL/APL) combined with status information are a powerful tool for better management of fleets. 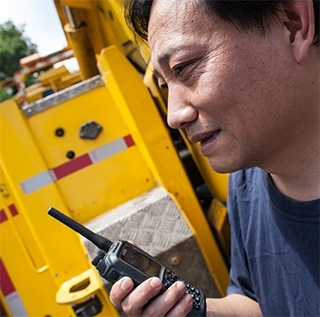 Radio users have many needs, and some of them may be very specific to your operations. It makes sense to choose a technology with suitable products readily available and whose suppliers adapt to your investment cycles and are committed to your needs over a long period of time. 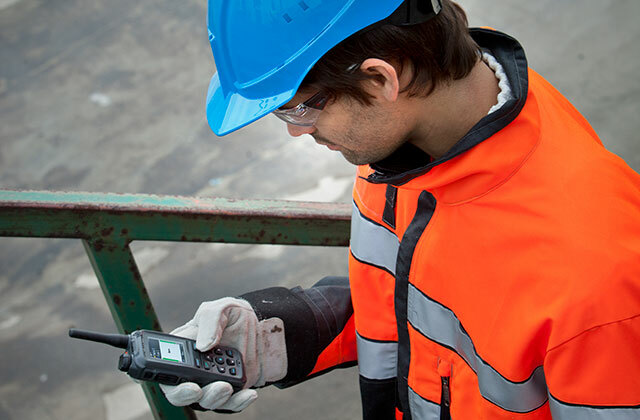 This ensures that your organisation gets the kind of radios they need. In contrast to new technologies, in a proven, competitive market, buyers can choose between several suppliers. They can select the supplier of radio network infrastructure to be different from the supplier of radio terminals. TETRA, for example, has such a market. 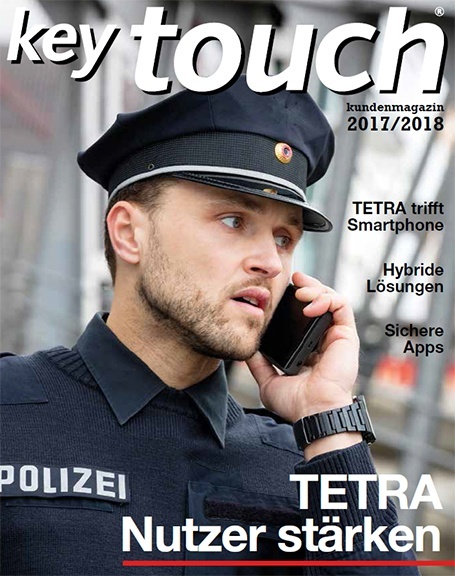 Handpicked content - You may also be interested in the 50 ways that TETRA will provide the long-term support that you need. There's a special eBook that lists all those 50 ways. 5. Can the vendor deliver? After a long and careful research of user requirements and thorough evaluation of how the suppliers promise to meet these requirements, it comes to the final question: whom can we trust to deliver what we need? The supplier may have indicated that their system will meet your requirements but you may end up with less than you wanted. Proven references from similar projects and examples of operational use can help you decide which supplier to trust to deliver what you need. 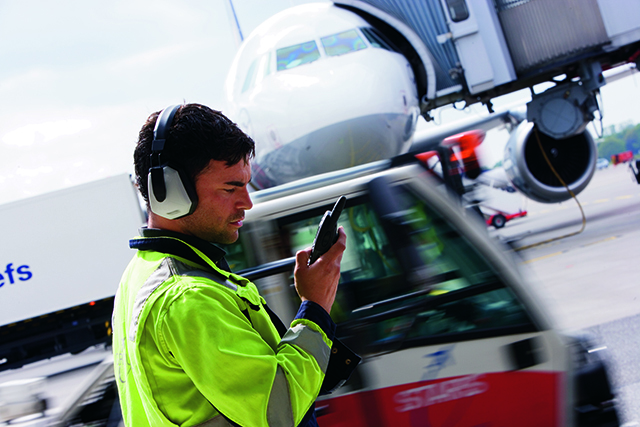 With its extensive range of TETRA solutions, added to its deep expertise and wide experience of PMR projects, Airbus can deliver a radio network that meets your needs.